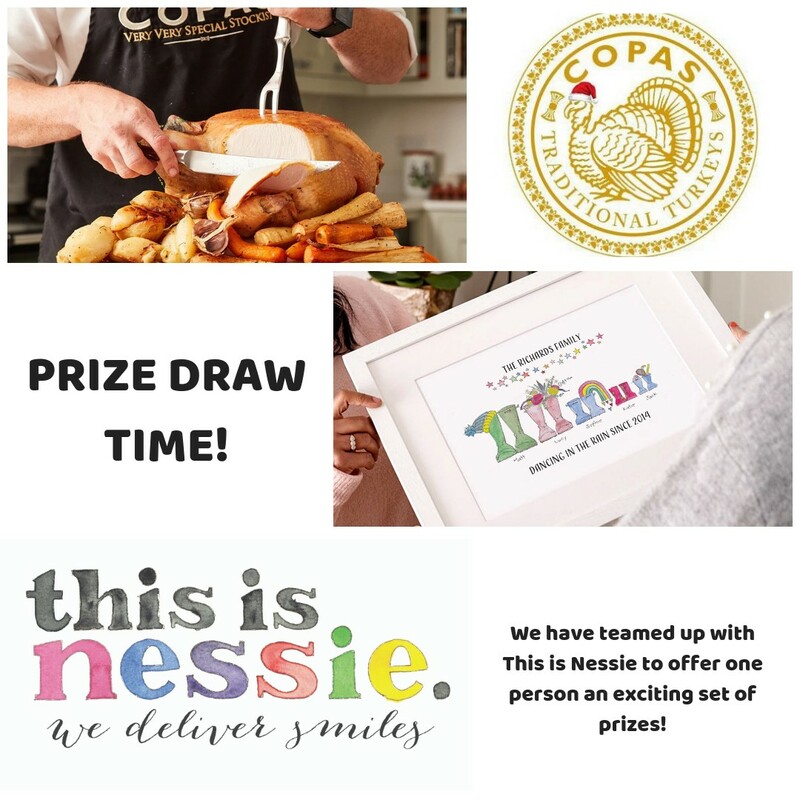 We have teamed up with This is Nessie for an exciting Prize Draw that will offer one person the chance to win one of their customised framed wellie pictures as well as 50 of their matching correspondence cards. We will also give the winner on of our very own 5kg Turkeys that will feed up to 12 people! To enter simply fill in the below form and tell us your New Years resolution for 2019! Prize draw ends at 5pm on the 12th of December. Click here for Terms & Conditions.